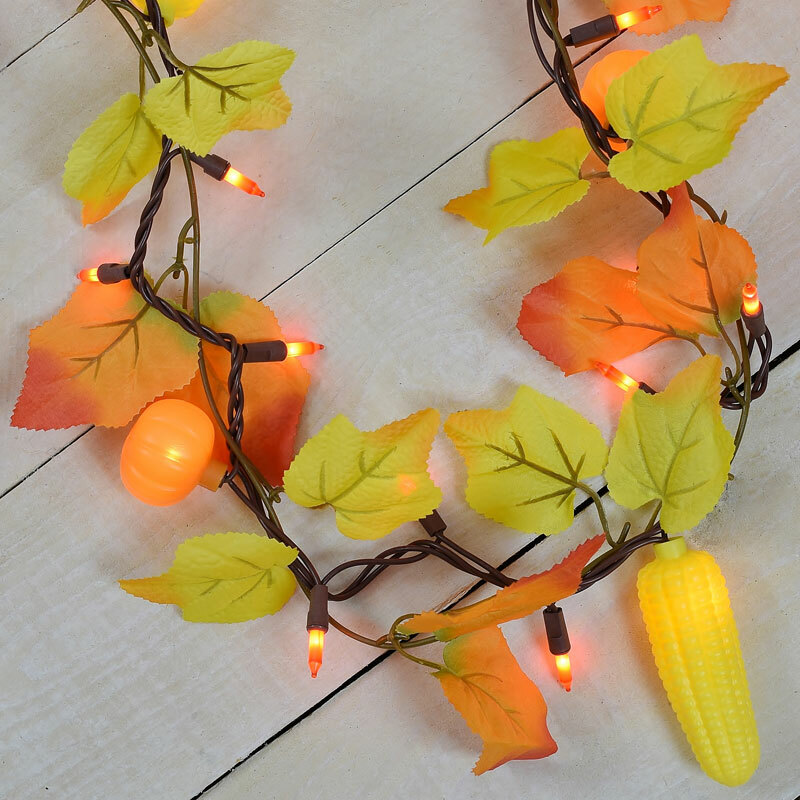 Decorate for Autumn with this gorgeous colorful maple leaf, corn and pumpkin garland string light. 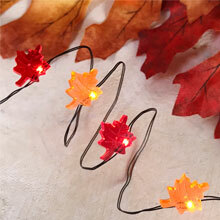 This garland comes with 50 orange lights on a 9 foot lighted brown wire light strand. 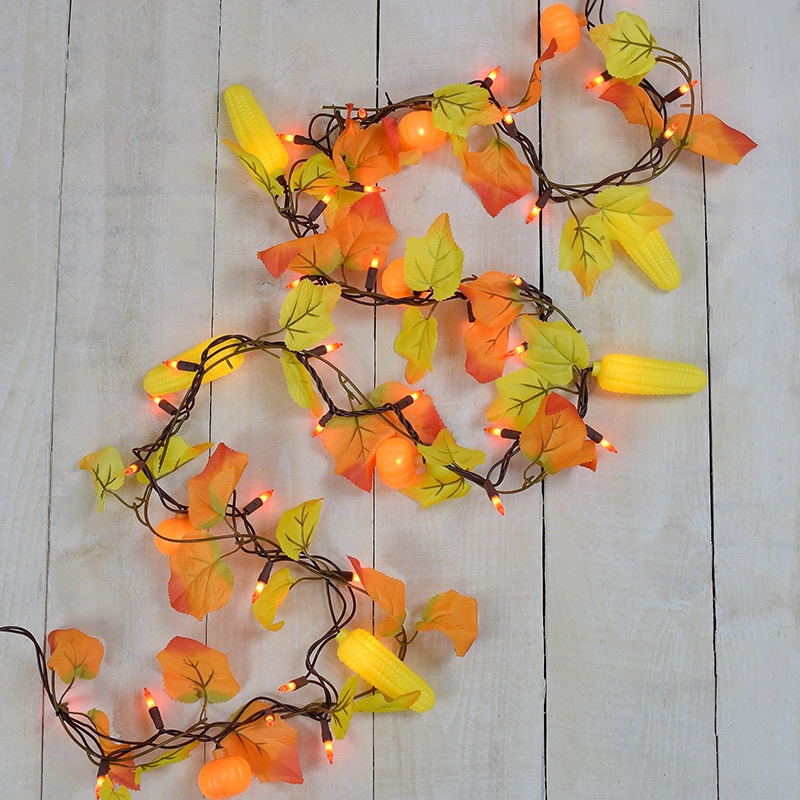 The corn and pumpkins are each lit up while the leaves are decorative along the strand. 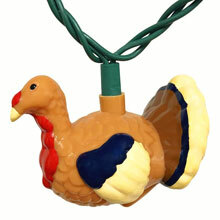 This garland is perfect for around mantles, banisters, or as an accent piece to other home décor. These lights are amazing!! Unbelieveable how well made these are! Colors are vibrant! Absolutely love these! 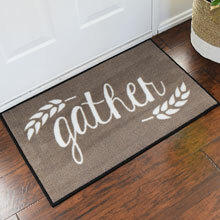 So pleased with them my husband ordered 2 more sets for me to decorate our front door with them! Woohoo! Most of the products I found were the wrong length or were battery powered. This product fit the bill very well being AC powered, good looking for the Thanksgiving season and bright to show from the transom over our front door. We could hook it up to a smart plug to automatically turn on and off, or use Google Home to voice control the smart plug. This is an amazing string of lights. The corn ears, pumpkins, and leaves are a bit bigger than the product pictures show. Quality will enable them to be used outdoors, which was the intention. 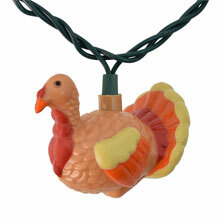 Until I came across OOGA Lights, I couldn't find light sets for Thanksgiving. 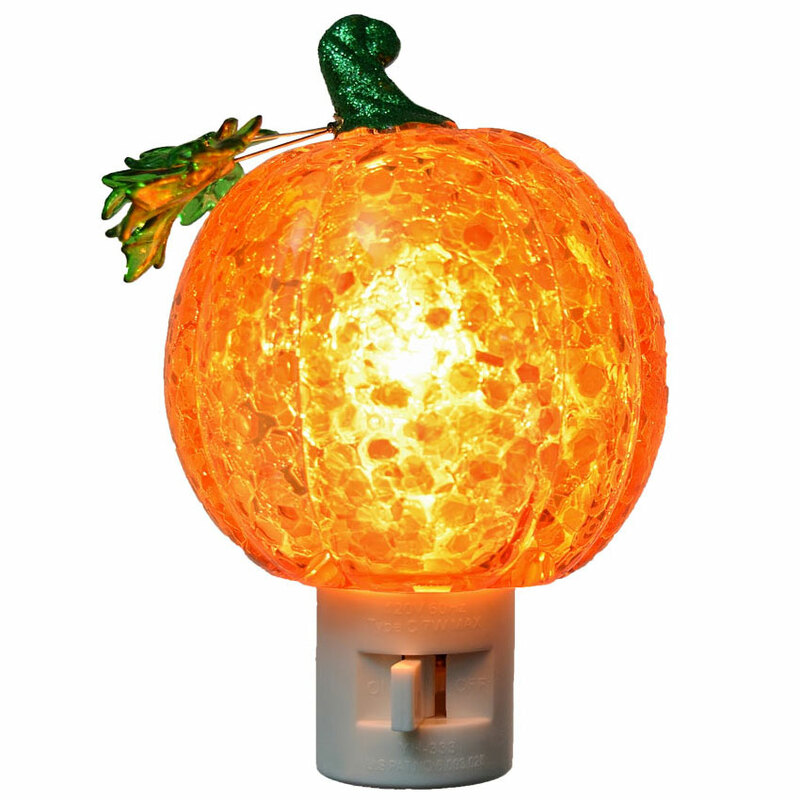 Most products were just re-purposed Halloween lights. 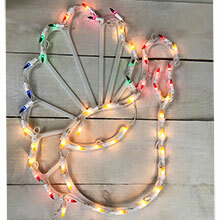 Using these lights, I can achieve the Thanksgiving theme for my display. Can't wait until November 1st! lovely lights, good price, prompt delivery I will visit OogaLights again when I need any new lighting. 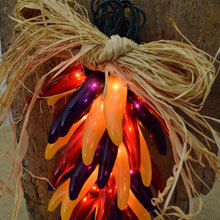 We love these lights! 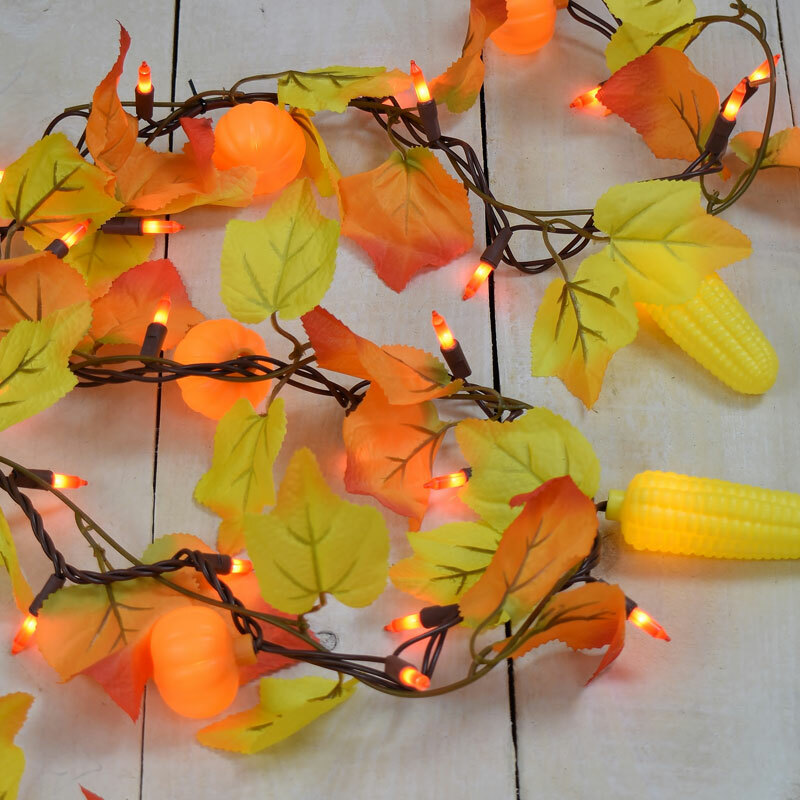 A quality combo of soft leaves, lights and plastic covers (pumpkins and corn ears), they are perfect for fall and Thanksgiving. It's also a long strand, which is nice. 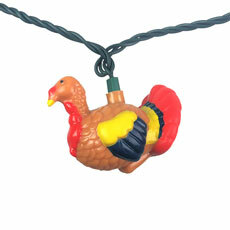 We have them in our kitchen, under the cupboards/above the counter. 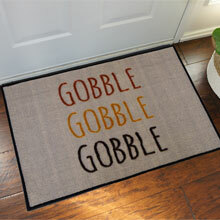 They add great warmth and a festive feeling. 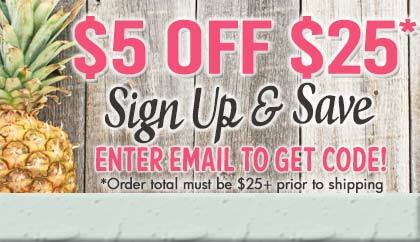 Fast shipping too with a coupon to use for next time. They're bright and beautiful. 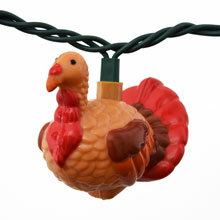 I put them up for Thanksgiving along with the turkey lights. They're just wonderful!! They didnt work right out of the box. According to their return policy I have to pay for return shipping. About same cost as the lights. Will never order from OogaLights again. Not worth a dime if they do not work! Hello Robin, We are sorry to hear you had an issue with one of our products. Please contact our customer service department at 888-226-2724 x107. Abby would be happy to assist you with this defective product. 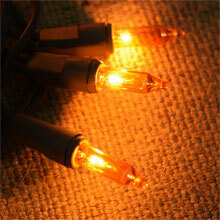 Unfortunately from time to time a light strand can be faulty, but we are happy to assist. Great for fall after Halloween or before. 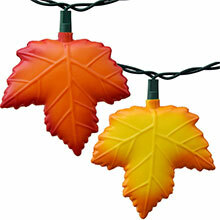 Love the lights, but the leaves aren't attached securely enough. They keep faling off. Super rugged . Once again colours are true to the photos . To me that's a big deal. The lights arrived on time but didn't work and are very cheaply made. Even if they did work I would not use them, too cheaply made.